As principal & creative director at Dance wEST03, Miss Jodie has shared her love & passion for dance with rural and remote students over the last 24yrs starting in Mitchell where she resides on a rural property 60km south of Mitchell. Being remote herself, she can appreciate the opportunities that may be missed living in isolation and has endeavoured throughout her teaching career to try and provide the same dancing experiences and opportunities as those in the larger metropolitan area. “I love teaching and I love children but best of all I love teaching country children” she says. 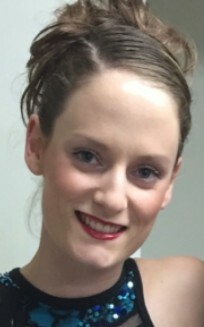 “They are committed and hardworking and appreciate the opportunities that they have” Born in Bundaberg, she trained for 12years with the RAD (Royal Academy of Dance) syllabus before finally making the switch to ATOD, (Australian Teachers of Dancing) with whom she now holds her teaching degree. “It’s a wonderful syllabus that nurtures their creativity and develops a holistic dancer” she explains. “The syllabus offers exams in so many different dance genres like classical, hip hop, tap, jazz & national”. Miss Jodie shares her 40 years of dance experience with students all over the South West. 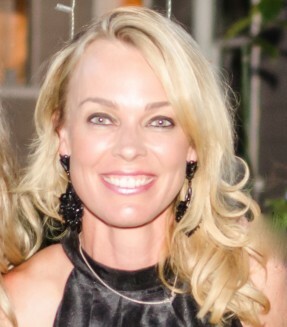 Miss Katie has been in the dance industry for 21yrs, training in styles such as classical, contemporary, jazz, tap & hip hop. She is also a past student of Dance wEST03 whose passion and enthusiasm for dance and rural Queensland has brought her to the teaching ranks at DW03. Miss Katie, under the mentorship of Dance wEST03, completed her Certification IV in Dance Teaching & Management in 2017 and is now a qualified & registered teacher with the Australian Teachers of Dancing.